Volta Automotive India Pvt. 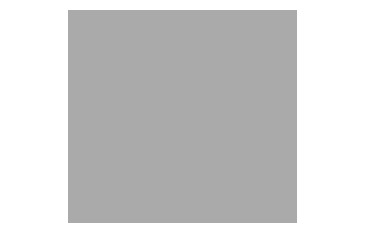 Ltd.
Our panel of expertise consists of a mixture of renowned industry leader and accomplished subject expertise, who not only co-develop program with u, but also mentor the participants. Our aim is to nurture sharp minds with latest industry practices and cutting edge curriculum. Each program module is divided using rich practical content, real industry case studies and project work. Our unique training approach allows the participants to understand the real application part of technology and enable their interest to participate in activities which enhance their skills to solve the critical problems. Program modules designed by industry expertise to provide comprehensive practical learning. Our programs are designed to enhance the employability of candidates in the EV domain. Our programs are accredited and certified by ISO 29990:2010 for the quality training and assessments. Our expertise and strong initiatives has shown positive growth in establishing EV awareness in India. 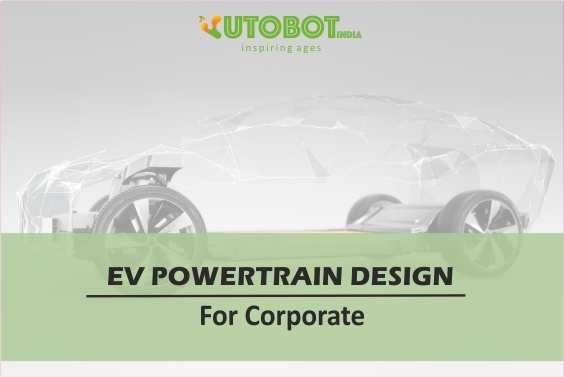 Get the fundamental and advance learning on EV powertrain design, selection,assembly, and development. In-depth knowledge of different ESS available, market insights, new technology and selection process. Designed to give the understanding of standards and procedures of vehicle testing in India. 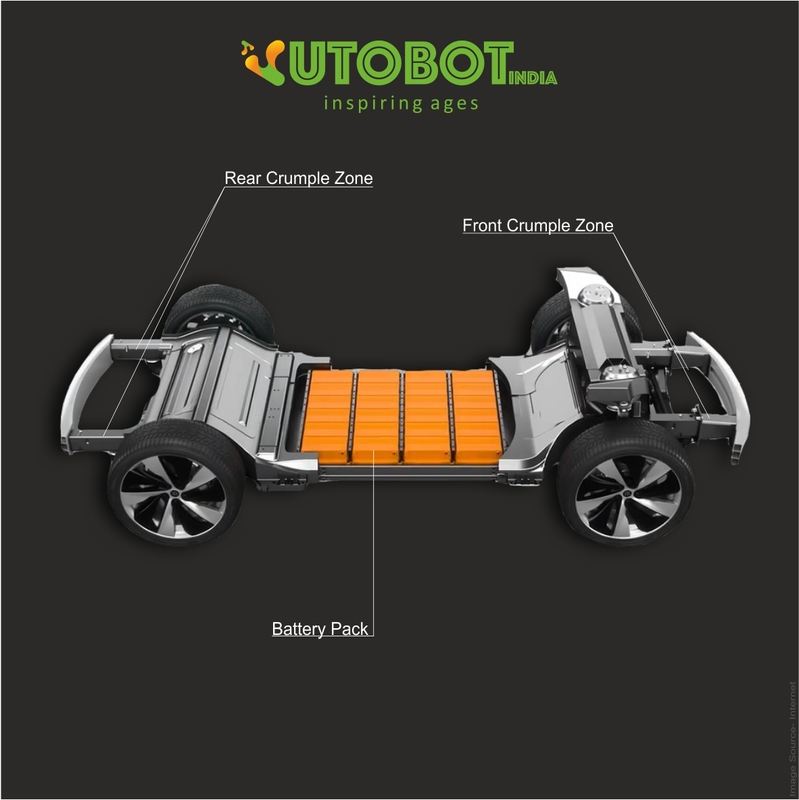 Designed to train you on battery safety, driver safety and road safety. Get train on how to do the retrofitment of your gasoline vehicle to electric on 2w/3w/4w. 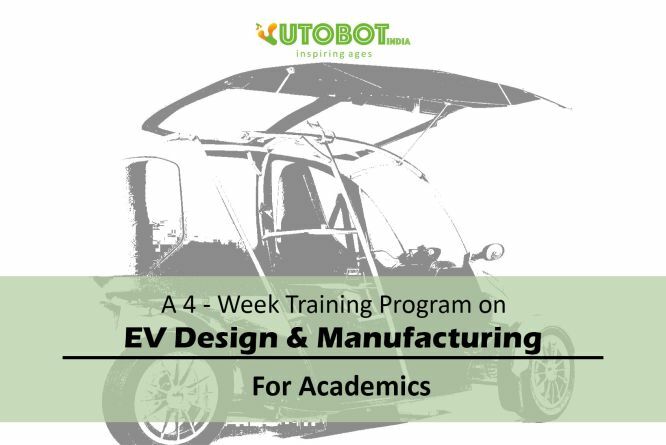 Get train and enhance your proficiency on EV most complex technology. 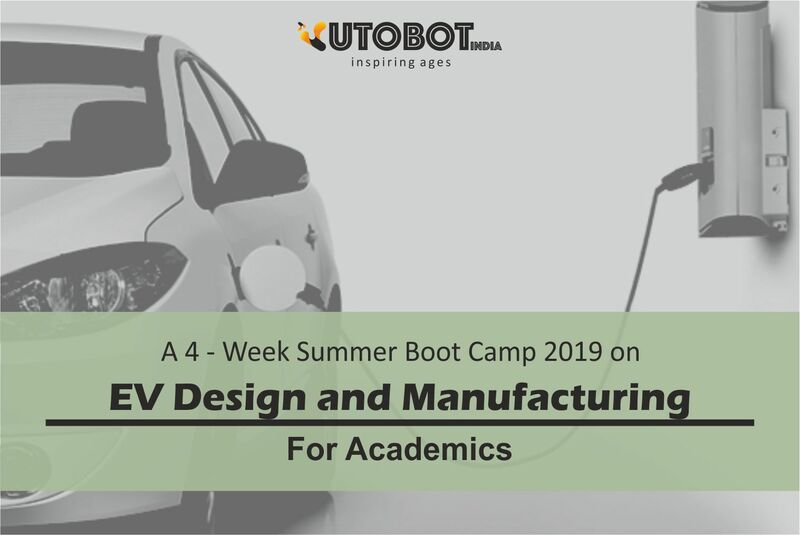 Autobot India (ABI) is a leading company in electric vehicle which offers specialized and customized training and development programs, Research and Development programs to suit the industry and academics requirements. Our programs are focused on Practical Learning Approach (PLA) model to give the technological edge in learning and knowledge about the technology and its application. Checkout our Youtube Channel for latest updates and informational videos regarding our trainings.